From Prague, we travel south of the City. 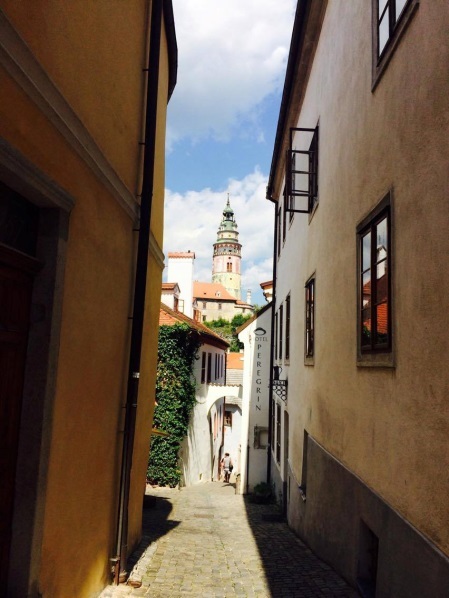 During this trip, you have opportunity to explore Český Krumlov, which is a UNESCO-listed town. 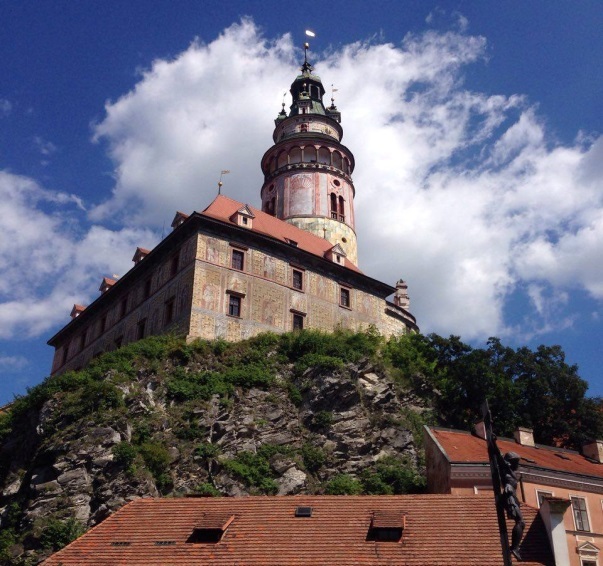 See the most famous sights, such as the Church of St. Vitus, Český Krumlov Castle and the medieval town centre. After a full day of sightseeing, we head back to Prague. 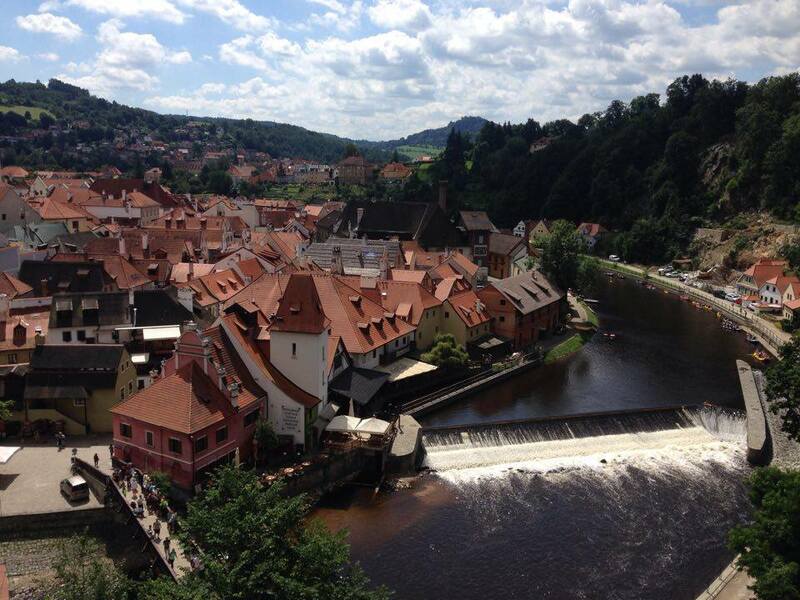 The Southern Bohemian district town of Český Krumlov is beautifully situated on both banks of the upper Vltava. Český Krumlov has an unusually completely preserved medieval townscape, with winding lanes and many ancient buildings. The main square with the tall Plague Column, surrounded by handsome Renaissance houses, is the centre of the Old Town, which is enclosed within a hairpin bend of the Vltava. The Latrán district, the oldest part of the town is on the far side of the river, and was originally the lower part of the Castle. Immediately to the right is St. Jost Church, which was renovated in the 16th century and closed at the end of the 18th century. Beyond it, on the right, a street called Nové Město (New Town) leads to the Brewhouse (originally 16th century), formerly the arsenal of the Rožmberk family. From St. Jost Church, the Castle Steps (Zámecké Schody) lead up the Castle perched high above the Vltava (Zámek; the largest in Bohemia after Prague Castle). At the lower Latrán Gate, is a moat in which live bears are kept. The uppermost corridor of the bridge leads to the Castle Gardens. An open-air theatre (1958), with a rotating auditorium seating 500, is located here.